Sisseton, SD - The South Dakota Prairie Gateway just launched a new website that illustrates the many economic development efforts and business opportunities in eastern South Dakota. South Dakota Prairie Gateway is a partnership to promote economic growth in the state, with a particular focus on the eastern region. Member organizations work together to attract businesses and develop their local economies. The website is one of the products of that collaboration. 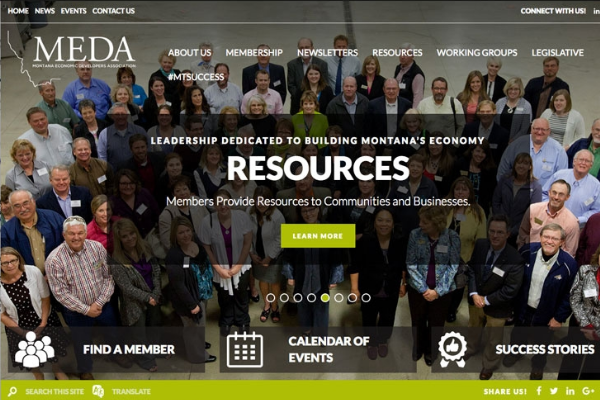 “This website partnership showcases the different and yet similar economic development efforts in the area and provides quick links to these partners via links to their websites,” said Lori Finnesand, CEO of GROW South Dakota, one of the gateway’s partner organizations. The site is a one stop portal for those looking for opportunities eastern South Dakota. It has a range of helpful information for businesses and site selectors, including listings of available properties and target industries. It features details about business resources and incentives as well as the area’s workforce. 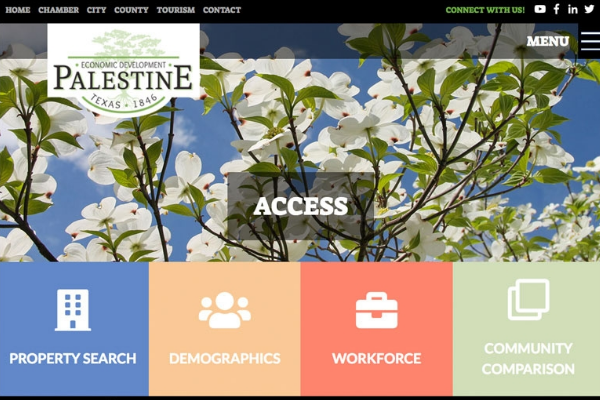 Visitors can peruse community profiles and read about the region’s business success stories on the user-friendly and mobile optimized site. 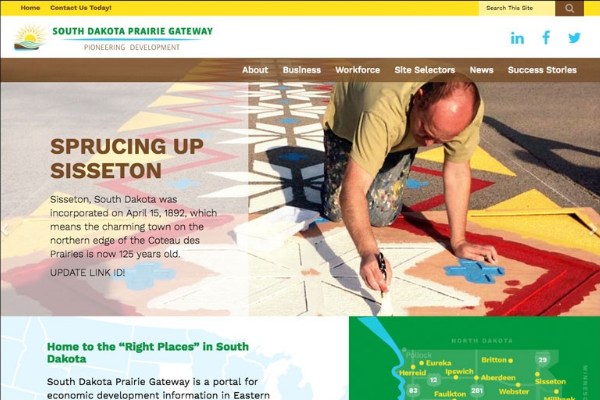 South Dakota Prairie Gateway chose Golden Shovel Agency to create the website. The national economic development communications firm is recognized for its award-winning design and expertise in business and workforce attraction. “It was a pleasure to work with South Dakota Prairie Gateway staff on this project. 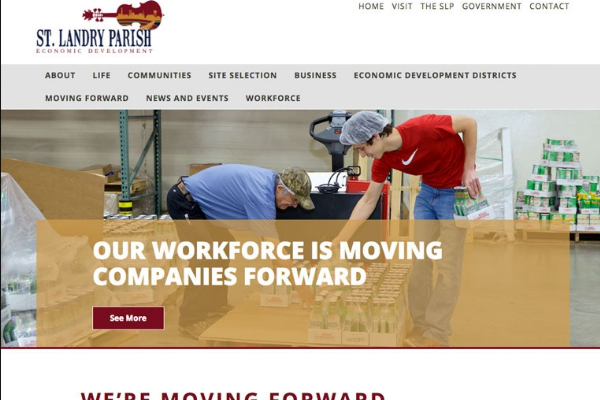 The online portal we developed illustrates the organization’s collaborative efforts towards growing the state’s economy as well as the region’s many opportunities and business advantages,” said Aaron Brossoit, CEO of Golden Shovel. South Dakota Prairie Gateway is an economic development information portal that provides site selectors with the information they need to aid their search for potential business locations. It emphasizes communities in eastern South Dakota, which are collaborating to promote the region’s potential.